Sometimes people ask us Enneagram authors about the types of famous people. We have to guess and we sometimes disagree with each other. I think of this as a good-natured game. Famous People often only tell us what they want us to know. Their whole personalities may not be communicated to us. Still, their possible types can be fun to discuss and it is a way to learn about differences. This marks the beginning of a series of FAMOUS PEOPLE and their Enneagram types. See a list of famous people and Enneagram types and MBTIR types on my web site, too. Some characters in movies are included. This series will be published every Tuesday either in WordPress or Psychology Today. 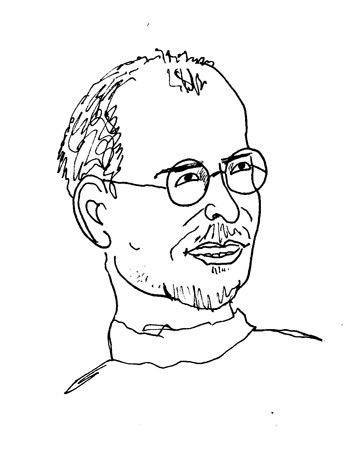 In The Career Within You, Ingrid Stabb and I listed Steve Jobs as an Adventurer type. Since then, we met someone who knew him and is familiar enough with his personality and the Enneagram to believe he is a Perfectionist. She saw him micromanage and saw him insist that his employees persevere almost to a punishing degree. And she saw his angry outbursts when they made mistakes. The Perfectionist’s arrows (the two types connected to the Perfectionist by lines in the Enneagram figure) support this classification: Jobs has been a visionary in his field, always looking for something new and better, supporting his Adventurer arrow. His insistence on elegant aesthetics in his products supports his Romantic arrow. The aesthetics are from the inside out, including the engineering designs of the products. David Carr of the NY Times thinks the iTunes and App stores are his most remarkable creations. I was impressed to learn that he bought Pixar from George Lucas for $5 million, invested $5 million more, and sold it to Disney in a deal valued at $7.4 billion. I’m one of those happy non-technical people who have never had a computer that wasn’t an Apple. “Sometimes when you innovate, you make mistakes. It is best to admit them quickly, and get on with improving your other innovations.” Perfectionists often strive to be honest and efficient. “Being the richest man in the cemetery doesn’t matter to me … Going to bed at night saying we’ve done something wonderful… that’s what matters to me.” Perfectionists often live by the principle that there are more important things than money. “I was worth over $1,000,000 when I was 23, and over $10,000,000 when I was 24, and over $100,000,000 when I was 25, and it wasn’t that important because I never did it for the money.” Again, Jobs feels it’s important to let people know that money doesn’t drive him. “The only problem with Microsoft is they just have no taste. They have absolutely no taste. And I don’t mean that in a small way, I mean that in a big way, in the sense that they don’t think of original ideas, and they don’t bring much culture into their products.” Jobs seems to think creating the best possible world is helped, not hurt, by a competitive attitude. 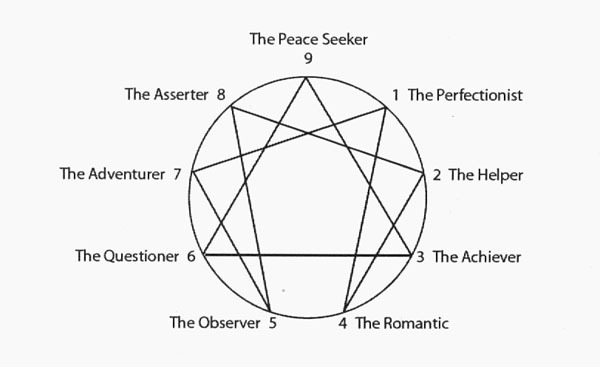 The series on elements the 9 Enneagram types look for in jobs is finished. There’s no new blog today. 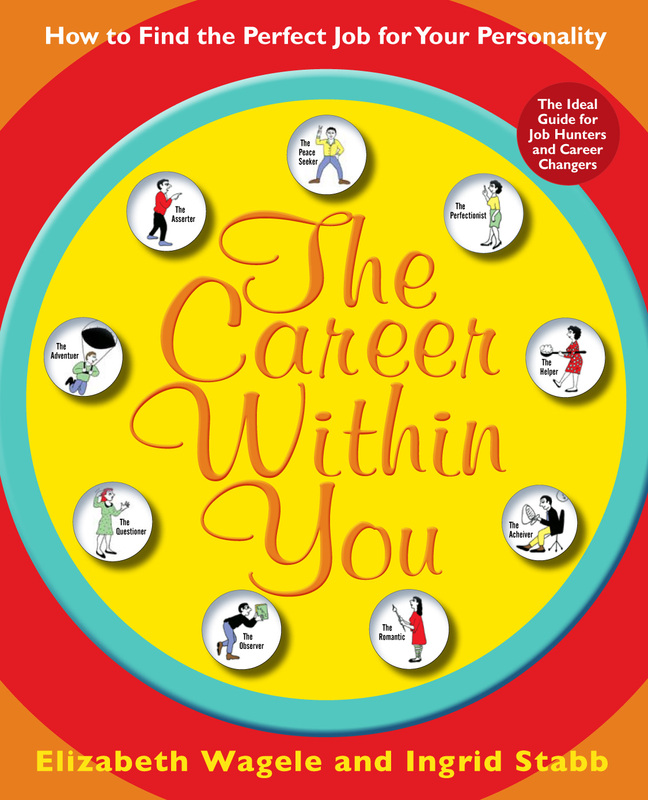 This SERIES is based on the book, The Career Within You by Wagele and Stabb. You can read them all on my two blogs below. my Psychology Today blog of 8/16/11 for Peace Seekers.